OPPOSITION MDC legislators snubbed Friday’s launch of the construction of a new Parliament Building funded by the Chinese government. 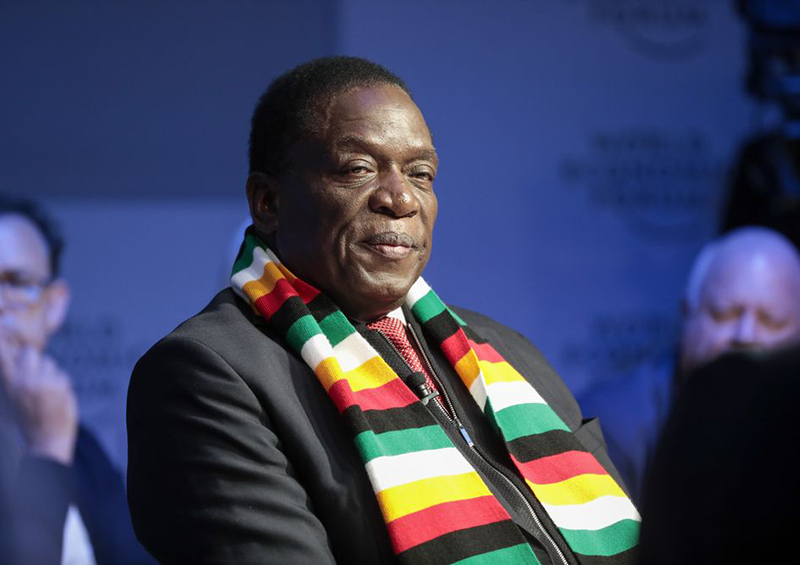 President Emmerson Mnangagwa laid the foundation stone for the project which is being developed at Mt Hampden some 20 kilometres outside the capital. 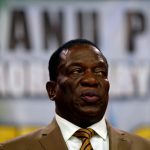 The boycott was in-line with the MDC’s refusal to recognise Mnangagwa’s election victory in the disputed July 30 vote. 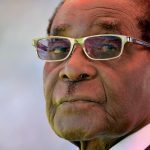 The Zanu PF leader warned the stay-away opposition that it was snubbing such events at its own peril. 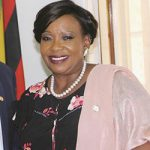 “… giving priority to the build a new spacious parliament demonstrate our commitment to democracy,” Mnangagwa was reported as saying by state media. 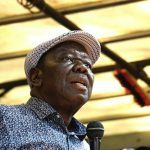 The MDC maintains that Mnangagwa’s presidency is illegitimate, accusing the Zimbabwe Electoral Commission (ZEC) of rigging the July election in his favour. When finance minister Prof Mthuli Ncube presented his 2019 budget statement, MDC MPs refused to rise to their feet as Mnangagwa entered the House. Speaker Jacob Mudenda then ordered them to leave, sparking ugly scenes as the MPs refused to budge and were forced out by the police.